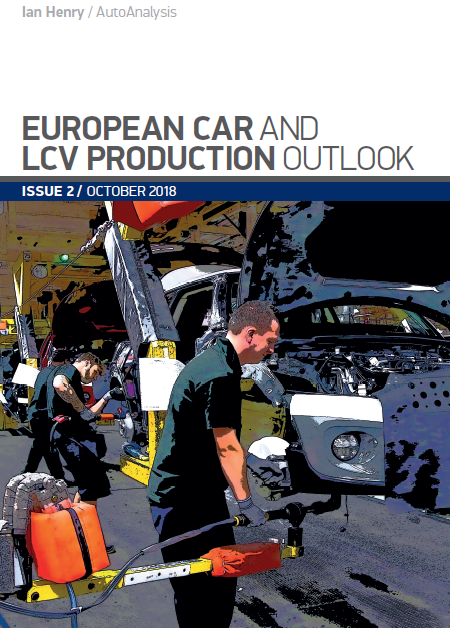 The Production Outlook Report focuses on European car and light commercial vehicles and is an independent report produced for SMMT by Ian Henry from AutoAnalysis. To order other historic reports, please email: PIEdata@smmt.co.uk. If you have any questions, please email: PIEdata@smmt.co.uk.